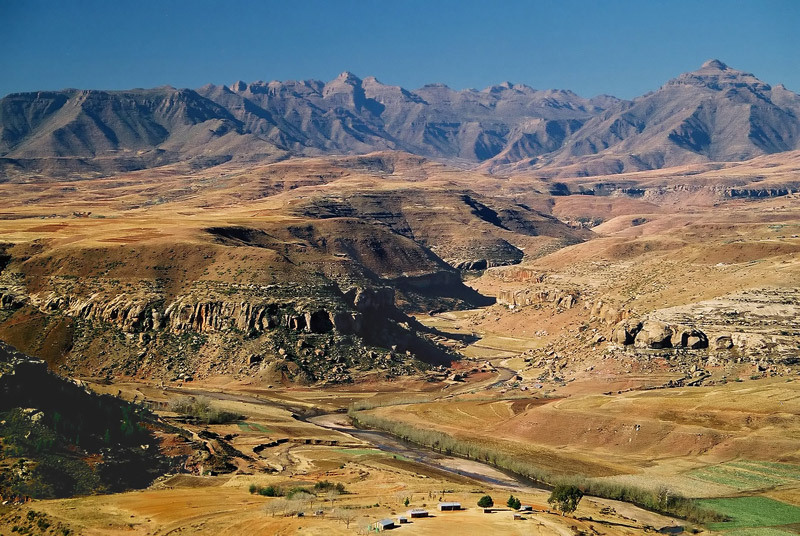 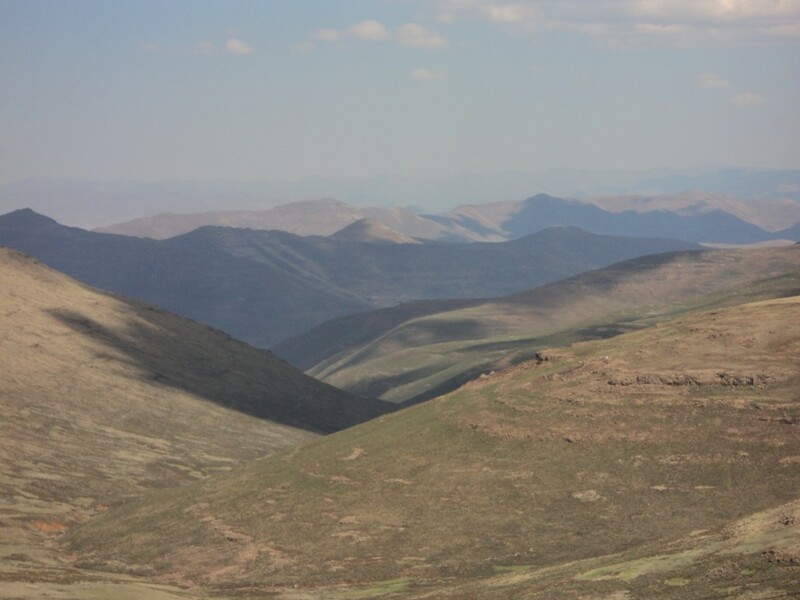 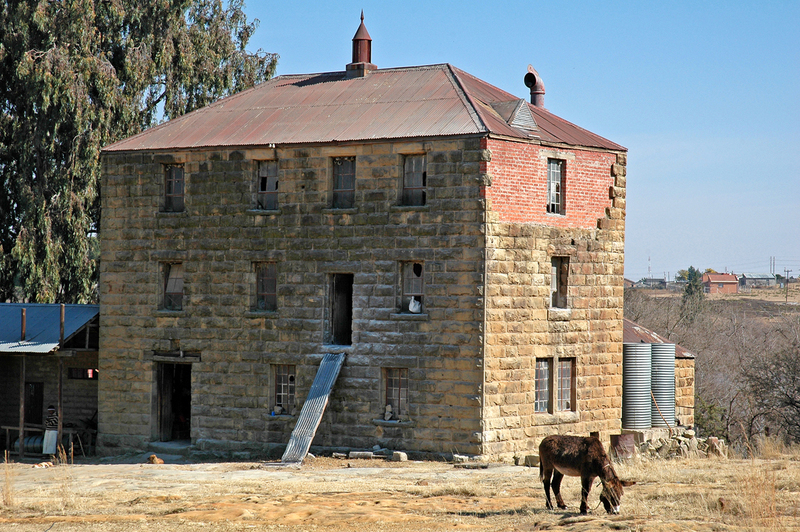 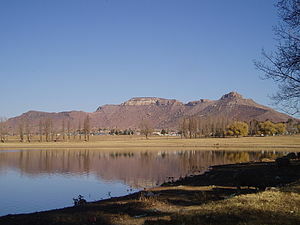 Mafeteng is city of Lesotho (Mafeteng District). 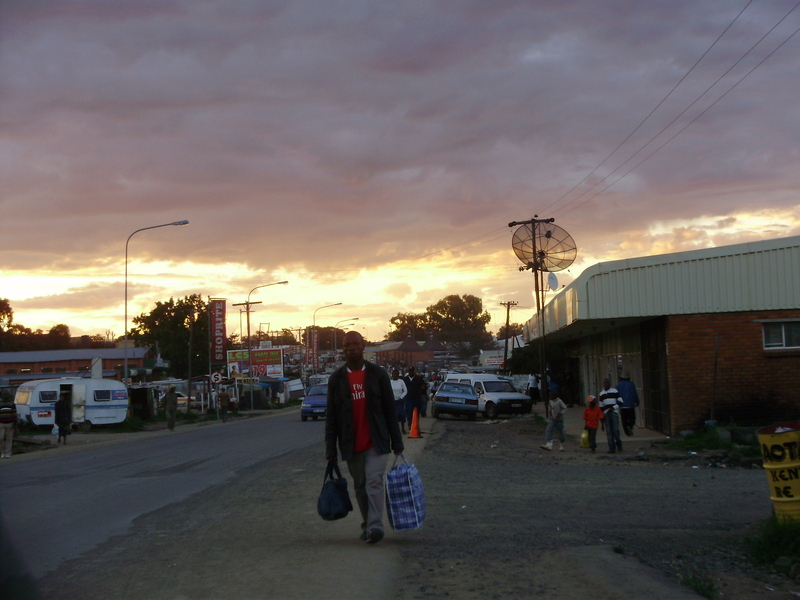 The population of Mafeteng: 57,059 people. 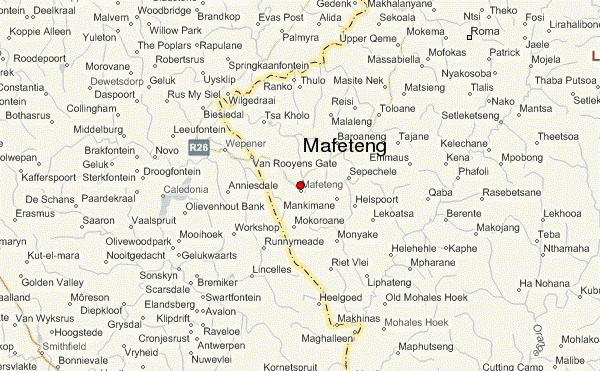 Geographic coordinates of Mafeteng: -29.823 x 27.23744.